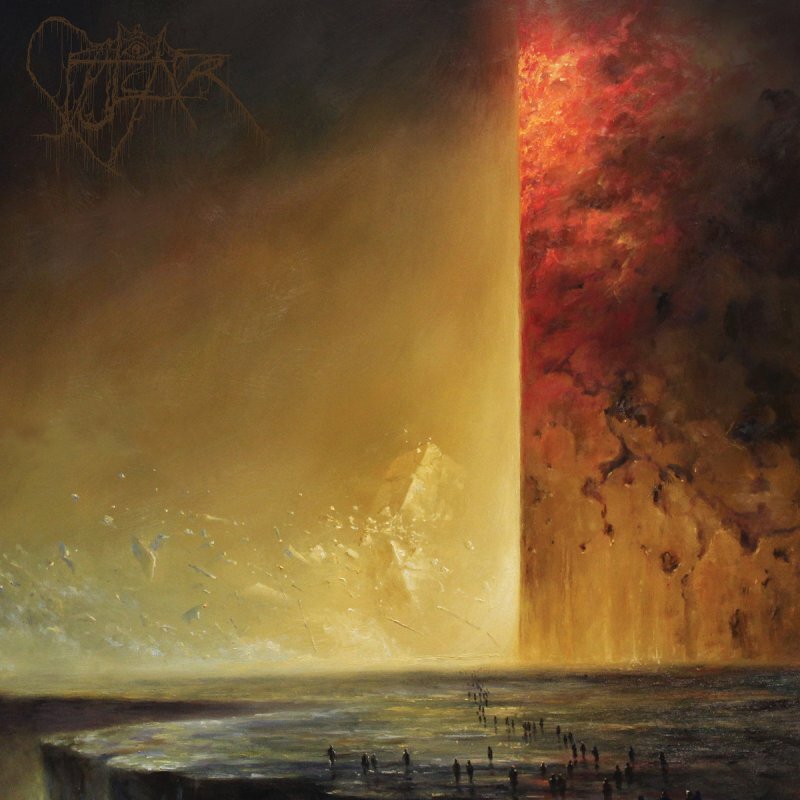 Edged Circle Productions, gold vinyl, insert, obi strip, It was but a mere three years ago when SEPULCHER burst upon the scene with their debut album for EDGED CIRCLE, Mausoleum Tapestry. The young Norwegian band?s very first public recording, Mausoleum Tapestry soon exploded the name of SEPULCHER onto many a metalhead?s tongue, raking in worldwide critical acclaim, and for good reason: here was a sound both familiar and foreign,firmly rooted in old, obscure death metal and yet brimming with an idiosyncratic energy all their own. All the more amazing, perhaps, was that the album was initially just a limited-edition cassette tape but, buoyed by that critical acclaim, was later released on CD and vinyl LP formats. With the stage thus set, SEPULCHER amazingly eclipse that first feat with the even-better follow-up, Panoptic Horror. Once again ever aptly titled, Panoptic Horror throws obscene and malformed shapes at the listener ? sometimes at a more rapid pace than the debut, other times more patiently parceled out ? whipping everything into a delirium-inducing sort of hysteria that?s both unsettling and strangely alluring. It?s all still very much in the mold that SEPULCHER set out from at the beginning, but here tempered with a startling sense of maturity: more purely headbanging moments, more teasing bouts of tension, more developed (and, often, more warped) solo sections, just MORE of ?more? whilst retaining that ripped-raw minimalism at the heart of ancient death metal. Additionally, the production here is warmer and weirder, strictly analog but emitting a whirling sense of space which only heightens that hysteria SEPULCHER have so expertly come to craft. If references to early Tribulation, Morbus Chron, and granddaddies Cadaver previously served to entice listeners to the cause, then on the sheer strength of Panoptic Horror, surely SEPULCHER?s name can now be added to those hallowed ranks. Open your eyes to SEPULCHER?s Panoptic Horror!